Gloria Tramortin Struck is a female motorcycling legend. 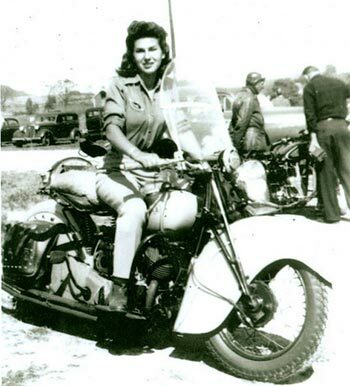 A Motor Maids member since 1946 and inductee of both the Sturgis Hall and Motorcycle Hall of Fame. 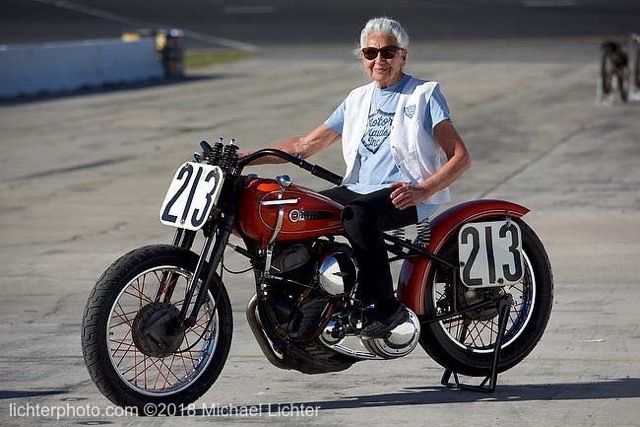 She is an inspiration to both old and young to keep the passion for motorcycling alive. Born in a room behind her parents’ Clifton, New Jersey motorcycle shop in 1925. 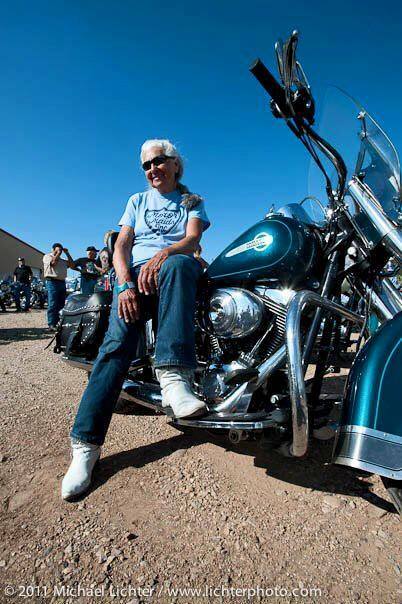 She been a rider since age 16 and excels at long-distance motorcycling through all 48 of the contiguous U.S. states. 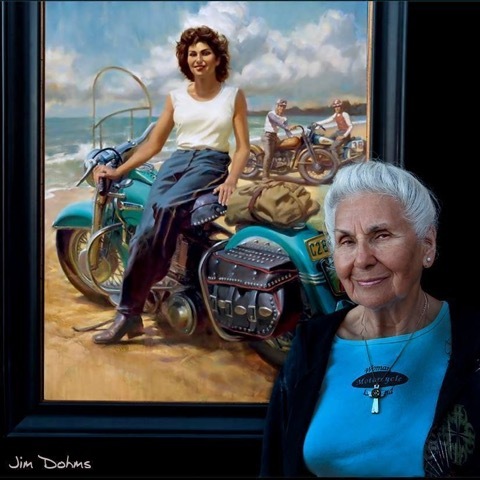 Her first solo motorcycle tour, in Canada in 1950, was the subject of a feature story in a 1952 issue of Harley-Davidson Enthusiast. She continues to frequently ride to distant rallies for Motor Maids and the national Sturgis Motorcycle Rally. No trailers for Gloria. 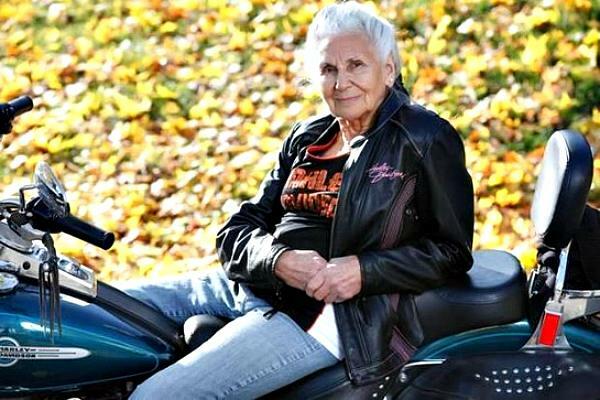 She estimates a lifetime 650,000 miles, riding on eleven Harley-Davidsons and three Indian Motorcycles she has owned. Struck was named to the Sturgis Hall of Fame in 2011, and to the AMA Motorcycle Hall of Fame in 2016. 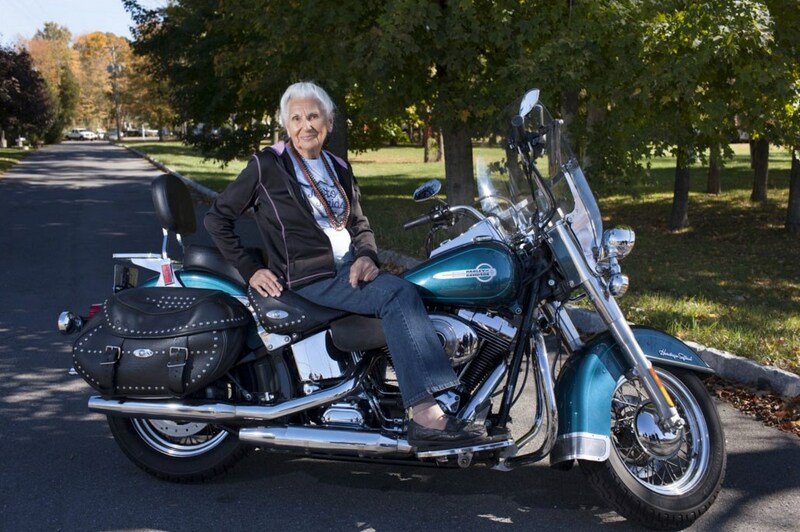 Her next goal, ride across the U.S on two wheels at the young age of 100. 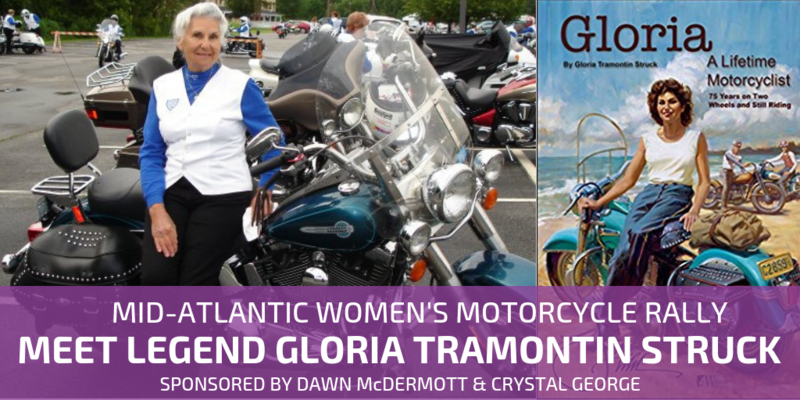 The Mid-Atlantic Women’s Motorcycle Rally is proud to welcome Gloria to the 2019 Rally. She’ll be available to share stories and sign her books on Friday and Saturday of the Rally. Does Gloria have a schedule for March 2019 in order to meet her, buy her book and get it autographed? Gloria will be arriving on Fri and will sell and sign her books on Saturday during the rally.